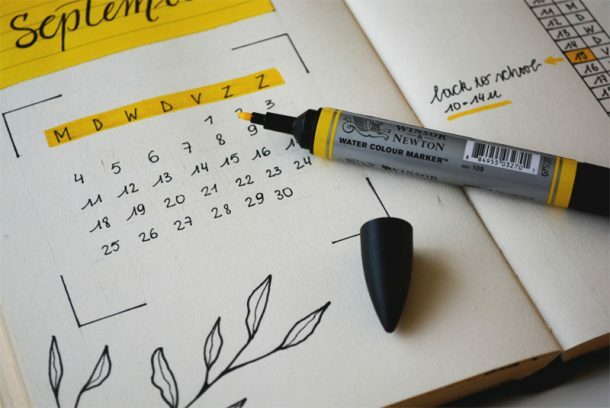 Clients tell me over and over that they are overwhelmed by the sheer amount of information on the internet and the often contradictory opinions of others. Everyone seems to have their own set of rules for keto. Then there are they types of keto – easy, clean, dirty, lazy – WHAT DOES THAT EVEN MEAN?! Keto is keto meaning that you are lowering your carbs enough to start producing ketones. What food you choose to eat is your own business! 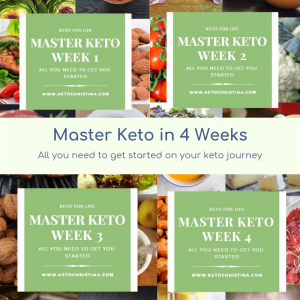 Broken into 4 easy to follow eBooks, the Master Keto in 4 Weeks course gives you all of the tools you need to mould this very individualised diet to suit you. Each week an eBook is delivered to your Inbox with exactly the information you need for that week in your journey. Eat fat, lose fat. Eat keto, heal, lose weight with Keto Christina! You will also be invited to join a Private Facebook Community where I am on hand to answer any questions. Week 2 – Keto appetite, setting goals, are you in ketosis?